A urine drug test, also known as a urine drug screen or a UDS, is quick and painless. The procedure is conducted in our office. It tests the client’s urine for the presence of certain illegal drugs and prescription medications. The urine drug test usually screens for alcohol, amphetamines, benzodiazepines, marijuana, cocaine, and opioids (narcotics).The procedure is conducted in a private and dignified manner by a trained personnel. 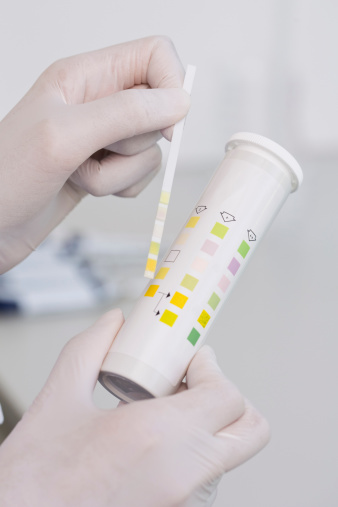 A urine drug test can catch possible substance abuse problems. Once these problems are identified, our therapists or doctors can help you start a treatment plan. Urine drug tests throughout the treatment help ensure that the plan is working and that the client is no longer taking drugs. The entire procedure from start to finish may last only five minutes.